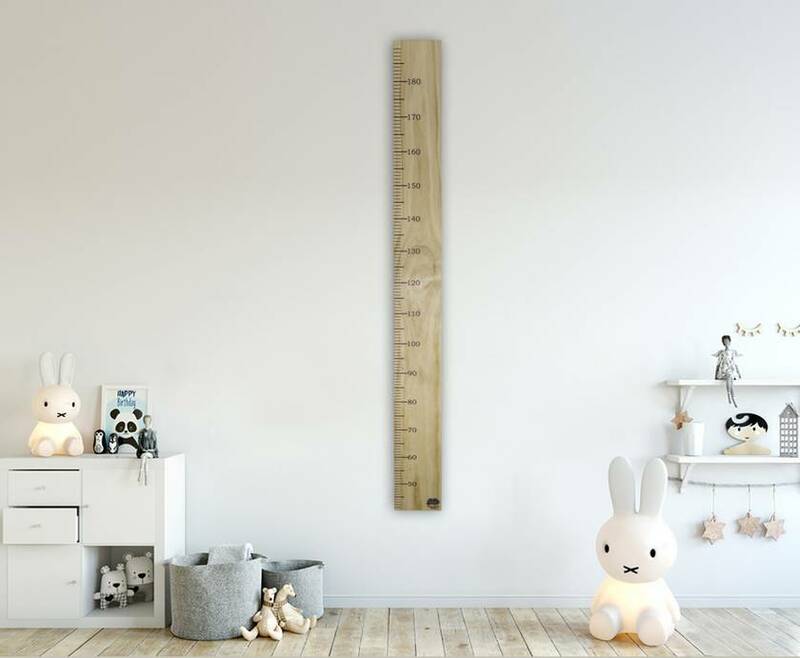 Wooden Height Chart that measures from 40cm to 185cm. It must be hung 40cm off the floor. 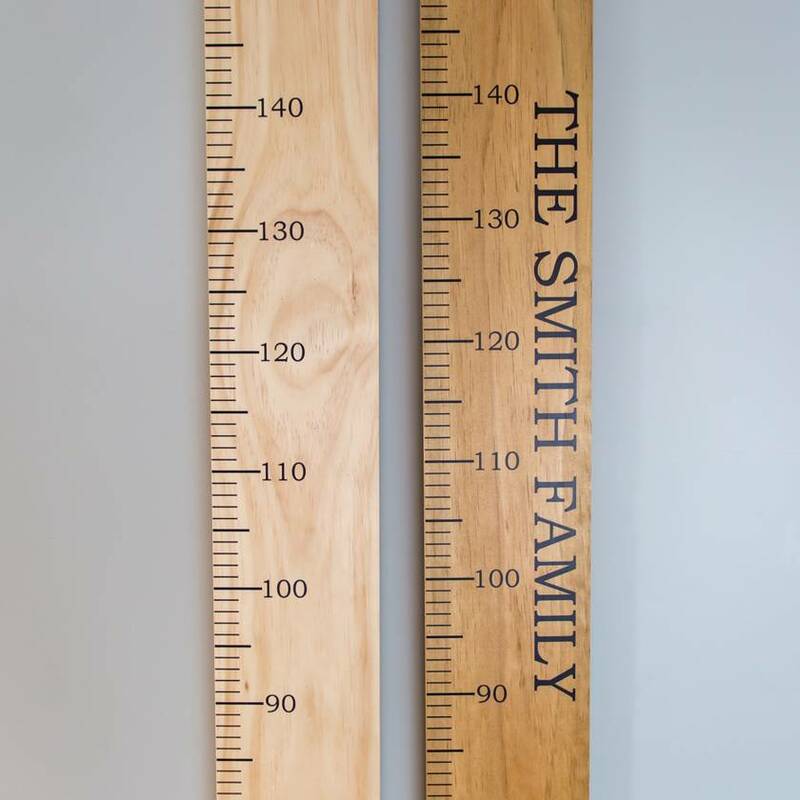 The width of the Height Chart is 14cm and they are made from NZ Pine. 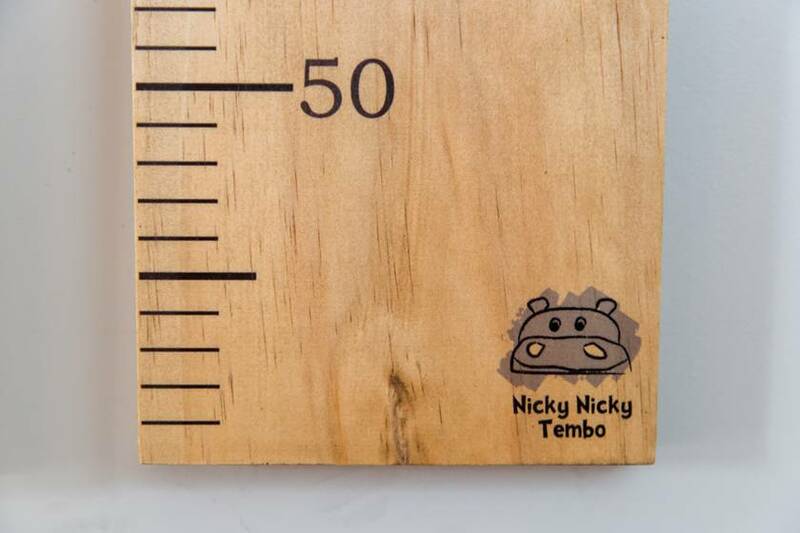 The ruler measurements are printed directly onto the wood with a commercial grade printer. The name/personalisation is printed on commercial grade vinyl and applied to the height chart. These Height Charts are very good quality and are hand made with love in New Zealand. When you measure your family you must write onto the wood with a normal ball point pen. DO NOT USE A PERMANENT MARKER as it will run/smudge. Please leave a comment letting me know which colour chart you would like and what name you would like on the chart. Contact nnt to enquire about payment or shipping options.